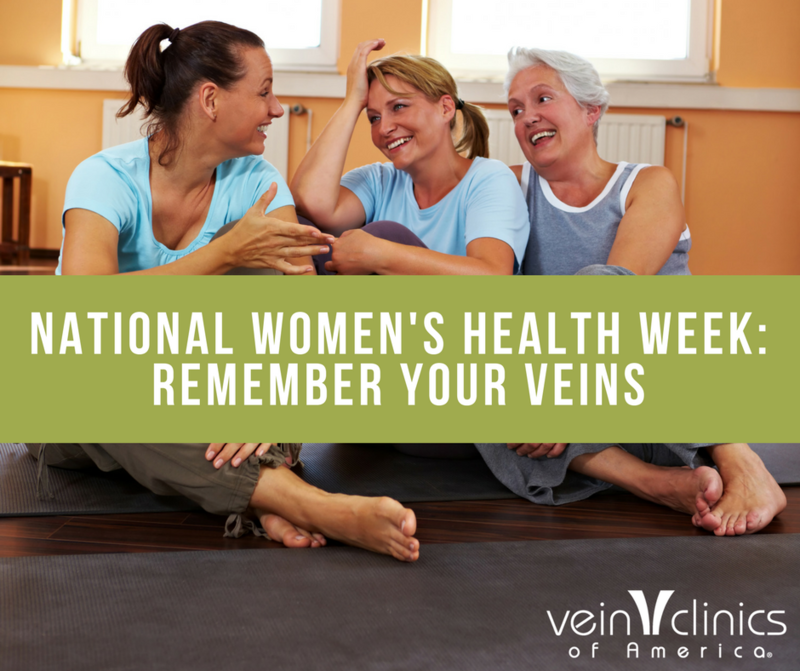 National Women’s Health Week: Remember Your Veins! It may not be something that was previously penciled in on your calendar, however, this week provides the perfect opportunity to put yourself first! Over the next several days, the U.S. will observe National Women’s Health Week, led by the U.S. Department of Health and Human Services. 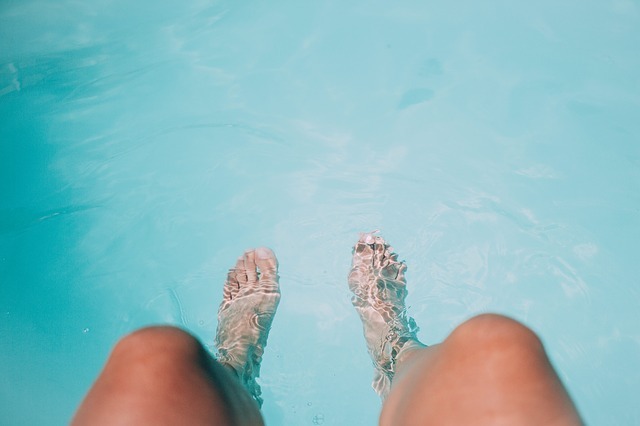 With the goal of empowering women to make their health a priority, Vein Clinics of America stands behind this initiative and believes in the importance of taking great care of your body and mind. The initiative, which began on May 14th and runs through May 20th, encourages women across the country to take positive steps towards improving their physical and mental health. One positive step we recommend taking is to schedule a health exam or screening that you may have been putting off. As most of us know, regular health exams and screenings are an important part of maintaining a healthy lifestyle and National Women’s Health Week is a great excuse to set up those lingering appointments. Scheduling check-ups is also a key preventative measure to uncovering health concerns or preventing health issues from getting worse. Women should specifically think about the last time they had a physical exam, dental exam, pap smear, pelvic exam and eye exam. If it’s difficult to remember the last time you had one of these check-ups, we encourage you to make an appointment. 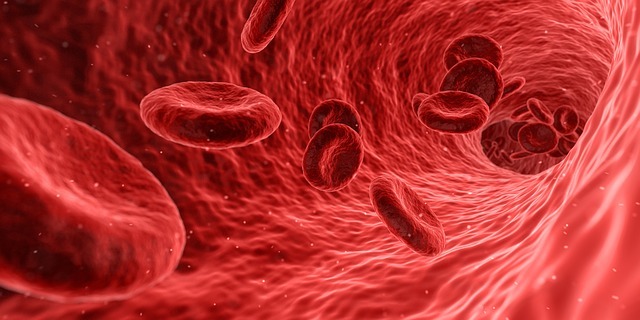 Many people don’t realize that some of the uncomfortable symptoms they experience could stem from their veins. If any of the following are common symptoms for you, we encourage you to use this week as inspiration and set aside time to check on your vein health. National Women’s Health Week is a perfect opportunity to take control of your health. Be sure to schedule a *free vein consultation and meeting with one of our best-in-class physicians, today. **Due to legal constraints, the free consultation offer cannot be extended to Medicare or Medicaid beneficiaries or other recipients of federal or state health care benefit programs. Offer expires December 31, 2017. Consultation must occur on or before December 31, 2017. Valid at all participating VCA network locations. New patients only. One free consultation per person during the promotion period. Not redeemable for cash.